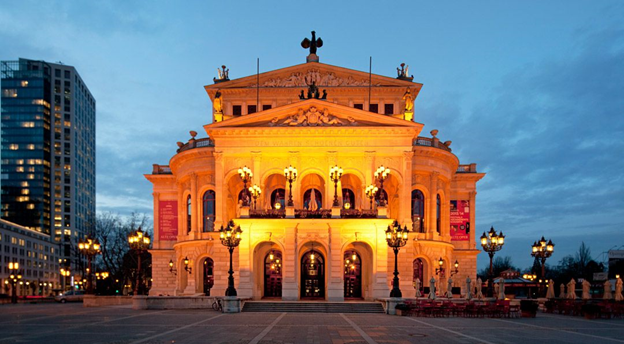 This is a 3 day-travel guide to a vibrant and interesting city in Germany: Frankfurt! It is filled with art, culture and delicate cuisine. It is not only suitable for couples, but also an ideal getaway for families and friends. No matter where you’ll stay in Frankfurt, most neighborhoods have their charm and will provide you with a unique experience. With that being said, we wish you a wonderful stay and may your trip be filled with unforgettable memories! Frankfurt has a very easy network of trains, buses, subways and railways that will get you anywhere within and outside the city limits. A traveling day-pass will cost 7 Euro and individual rides are quite affordable as well, usually around 2 Euros for a one-way ticket. 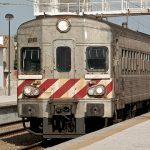 Except for buses, where you pay directly with the bus driver, you are expected to purchase your ticket ahead a time, most likely at a machine. The system is an honor-system, but you can be stopped and asked to present your ticket at any given time and should be prepared to do so. If not, you’ll be fined and that can range anywhere from 50-80 Euros. To get from the airport into the city is very easy and quick, but there are also lots of taxis parked out front and there’s no line to get in, as it is the case at some other international airports. This is a beautiful 5-star Hotel with all the amenities you could possibly wish for to have an unforgettable stay. It’s located in the financial district and in perfect walking distance to the main train station, shopping streets and historical sight such as Paulskirche. You enjoy free access to the spa and each room is outfitted with a safe, desk and flat-screen TV. Free-WIFI is, of course, included as well. You don’t have to go far: It’s at your hotel! 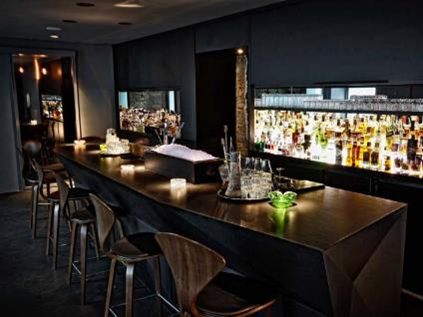 The hotel has multiple, fabulous restaurants and bars inside and since you’ll probably be hungry by the time you’ll get to check-in, this would be the perfect first stop. The restaurant offers an extensive buffet prepared from the freshest and most popular ingredients. The Städel, officially the Städelsches Kunstinstitut und Städtische Galerie, is an art museum in Frankfurt am Main, with one of the most important collections in Germany. This is a lovely museum containing contemporary art, and it’s easy to walk through the entire museum within a solid 3 hours. It’s definitely worth a trip if you’re an art lover and you will surely appreciate its great, impressive collections. The Städel owns 2,700 paintings (of which 600 are displayed) and a collection of 100,000 drawings and prints as well as 600 sculptures. It has around 4,000 m² of display and a library of 100,000 books and 400 periodicals. The Städel was honoured as “Museum of the Year 2012” by the German art critics association AICA in 2012. In the same year the museum recorded the highest attendance figures in its history, of 447,395 visitors. The Städel was founded in 1815 by the Frankfurt banker and merchant Johann Friedrich Städel. In 1878, a new building, designed according to the Gründerzeit style, was erected on Schaumainkai street, presently the major museum district. By the start of the 20th century, the gallery was among the most prominent German collections of classic Pan-European art; the other such collections open to the public were the Dresden Gallery, the Alte Pinakothek in Munich, and the Altes Museum in Berlin. In 1937, 77 paintings and 700 prints were confiscated from the museum when the National Socialists declared them “degenerate art”. The gallery was substantially damaged by air raids in World War II and it was rebuilt by 1966 following a design by the Frankfurt architect Johannes Krahn. An expansion building for the display of 20th-century work and special exhibits was erected in 1990, designed by the Austrian architect Gustav Peichl. Small structural changes and renovations took place from 1997 to 1999. The largest extension in the history of the museum intended for the presentation of contemporary art was designed by the Frankfurt architectural firm Schneider+Schumacher and opened in February 2012. The Städel is currently significantly enlarging its activities and outreach through a major digital expansion on the occasion of its 200-year anniversary in 2015. Already available to visitors is an exhibition ‘digitorial’ and free access to WiFi throughout the museum and its grounds. From March the museum will offer to visitors a new Städel app, the possibility of listening to audio guides on their own devices, and a new ‘cabinet of digital curiosities’. Several more projects are currently in development including an online exhibition platform; educational computer games for children; online art-history courses and a digital art book. The Städel has European paintings from seven centuries, beginning with the early 14th century, moving into Late Gothic, the Renaissance, Baroque, and into the 19th, 20th and 21st centuries. The large collection of prints and drawings is not on permanent display and occupies the first floor of the museum. Works on paper not on display can be viewed by appointment. The gallery has a conservation department that performs conservation and restoration work on the collection. This Mediterranean restaurant will provide you with a sensory sensation for your money and your taste buds won’t be disappointed! The seafood dishes are their specialty, so why not go for some grilled octopus? 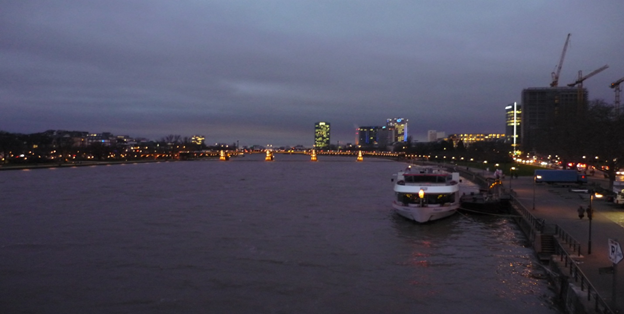 This is one of the most beautiful ways to see Frankfurt from the water. The cruises are either 50- or 100 minutes long, depending on your choosing. 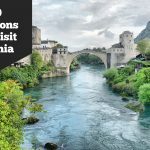 For the 50 minute tour you have to choose between going upstream or downstream and during the 100 minute cruise, which is the one I recommend, you get to go both ways and see all the highlights! For this, you don’t necessarily need a guide, but the greatest pleasure with this is to explore the riverside on your own and take a stroll along Main River. Frankfurt is quite serene and peaceful in these parts of town and lovely to see towards the end of the day (unless there’s a festival going on!). 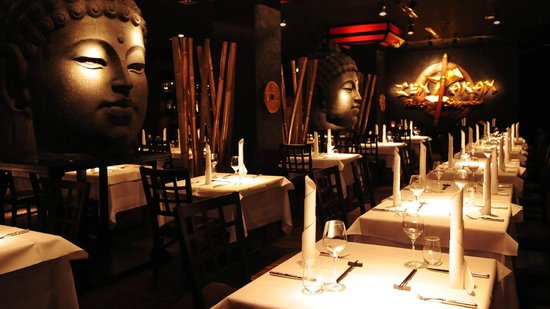 This is an extraordinary Asian restaurant with a hip vibe and very modern and chic interior. The dishes are Asian fusion, served creatively and with incredible taste. 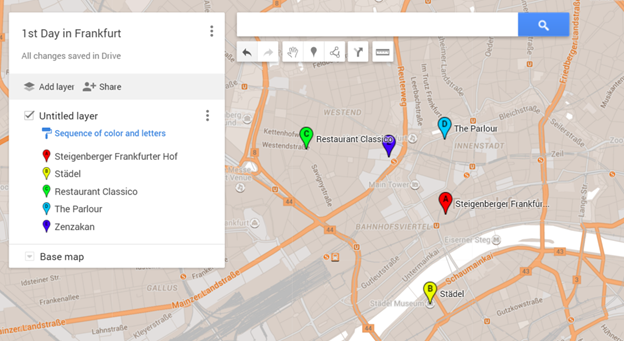 Below you can find the map with all the places for your first day in Frankfurt. To get this map online, you can click here. 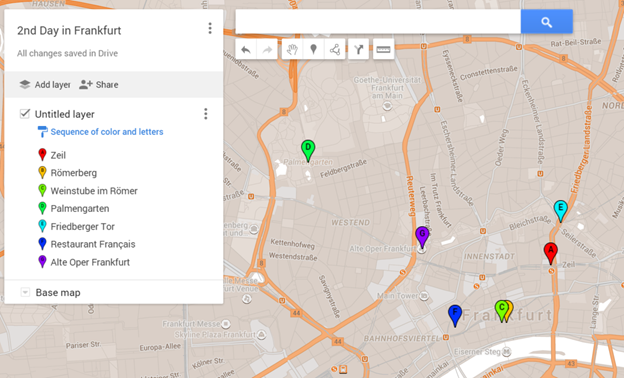 This link will open the map for you in Google maps, so that you can easily navigate around in the city. 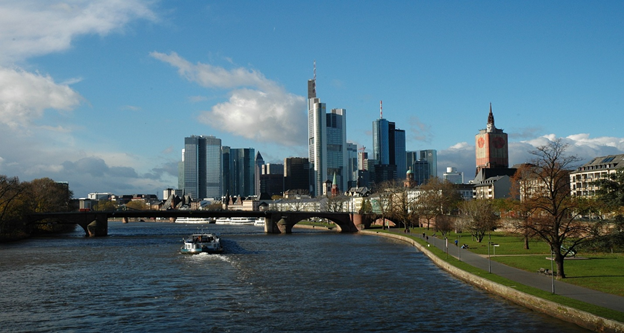 Here is the travel itinerary for your second day in Frankfurt. 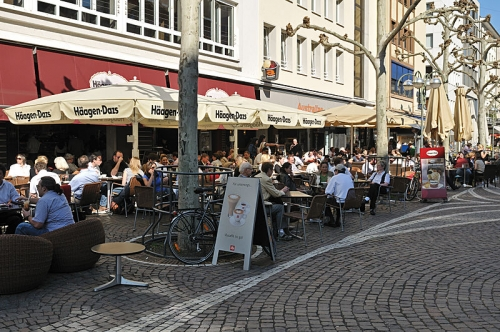 The “Zeil” is the main shopping area in Frankfurt. 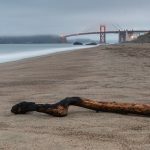 On the way from your hotel to this destination, you will encounter countless breakfast places, as well as in any of the side streets, where you’ll often find a hidden gem. Afterwards, all the shops will be open, so feel free to do some shopping and looking-around. 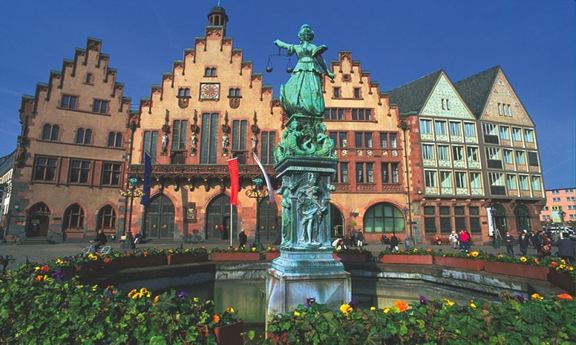 Located in a famous, historical town square in Frankfurt, in walking distance from the shopping street, this important landmark shows you true and typical German architecture. This town square is also where the annual Christmas market takes place and is the center of many festivals and celebrations throughout the year. There are several souvenir shops, if you’re looking for presents for loved ones back home, and some very yummy ice cream parlors, worth trying out. This restaurant will give you an excellent introduction into German hospitality and traditional food. The portions are fairly big and prices are very moderate, especially for the old part of town that attracts so many crowds. 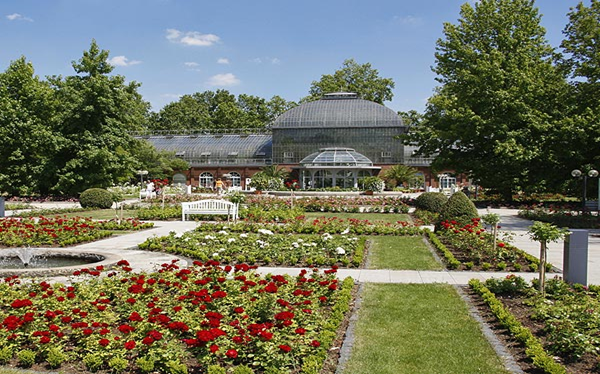 This is a beautiful and serene botanical Garden; one of its largest in Germany. Plan to spend about 1-2 hours in there. A trip to China without getting on a plane! It’s a very pretty, but also small garden and you can easily walk it all through within an hour. It contains a little waterfall, which is quite lovely. 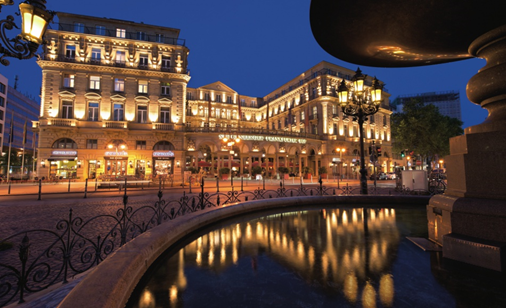 Located at the hotel of your choice, the Steigenberger Frankfurter Hof, it is a divine culinary experience. This award-winning restaurant doesn’t have a Michelin star for no reason! It’s French cuisine at its finest. Make sure to check the schedule beforehand, but most performances start at 20.00 and are truly a unique experience if you’re a fan of the arts. Click Here to get this map online. 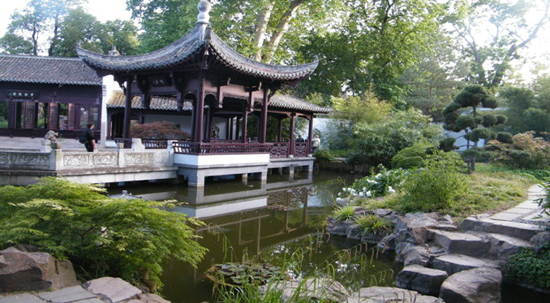 Established in 1858, it’s one of the oldest zoos in Germany; with a diverse fauna. 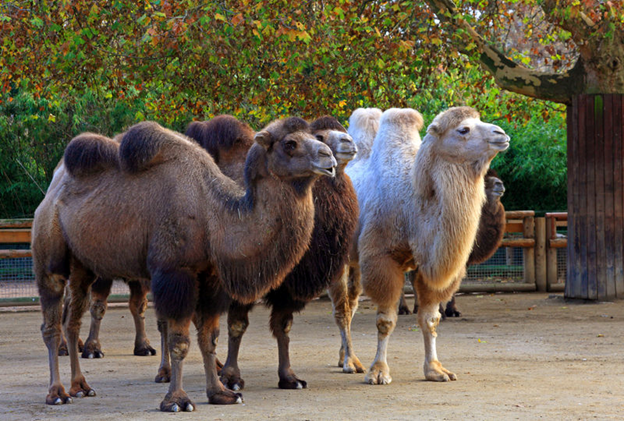 The suggested time would be about 2 – 3 hours to explore the whole zoo. I would advise to check the feeding schedule of the different animals, since it’s quite an interesting observation. This is a wonderful little museum for Film enthusiasts! It only takes 1-2 hours to explore and gives you plenty of opportunities to interact with film-making tools and for you to receive an inside- glimpse of how movies are made. Admission: 6 Euros is the highest entrance fee, but discounts apply and it depends of how much you want to see of the museum. Children under 6 get in for free. This is a significant, historic church with amazing interior. There’s no entrance fee and recommend time is 1-2 hours. It used to serve for the coronation of Holy Roman emperors. The viewing platform on top of the tower is pretty nice and worth the sight, if you are physically in good condition and able to walk up the stairs. Check the calendar for performances, but if you get a chance to see one of their shows, I would highly recommend it, especially as an English speaker. The prices are modest and the shows are usually fantastic! Seats are very comfortable and the theatre has a nice bar inside to hang out before the show starts. 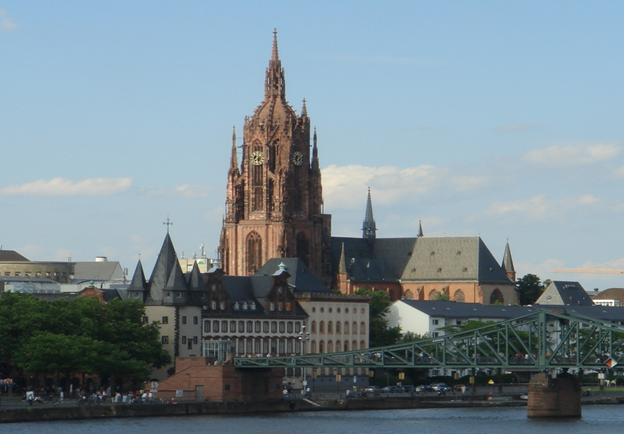 We hope you enjoyed our Frankfurt in 3 days travel guide. 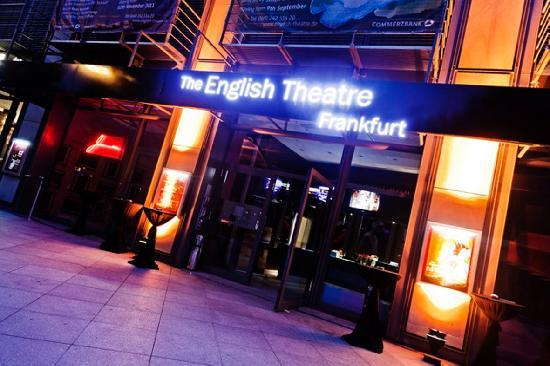 Have fun and feel free to share your experiences and tips from Frankfurt here.